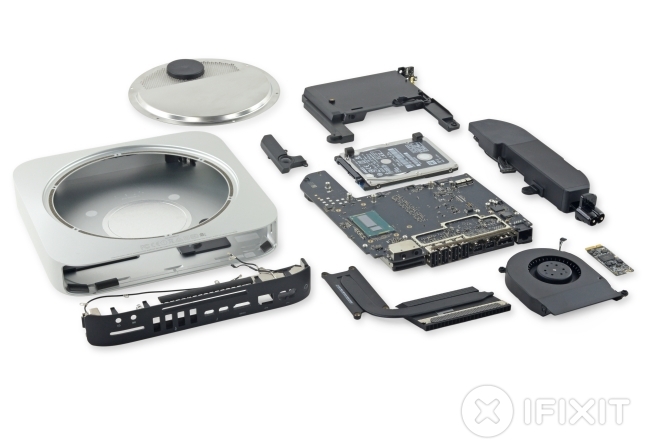 After the recent iMac with Retina 5K display teardown, iFixit has now gotten its hands on the new 2014 Mac mini. Although the machine looks identical to the past several generations, there are some new bits inside, some of which are quite troubling. One of the cool features of iOS is that the screen lights up whenever you get a notification. 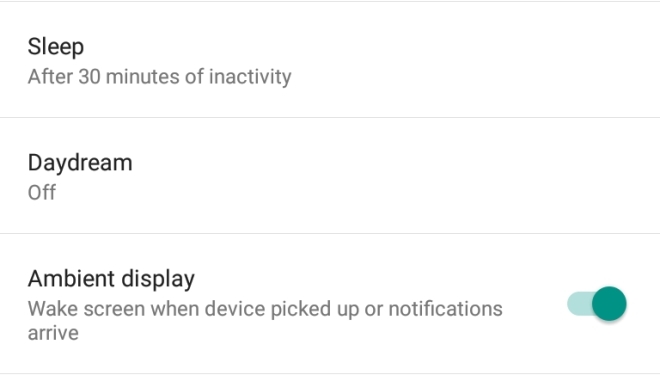 This does consume a bit more battery than just having a notification light but it’s far more informative, and you know not just what the notification is about but can also get a brief look at the contents of the notification, making it easier to decide if you should act upon it or ignore it. The Nexus 9 has been put up for pre-order on the Play Store in India. India is one of the 22 markets worldwide that will be getting the Nexus 9 on day one. 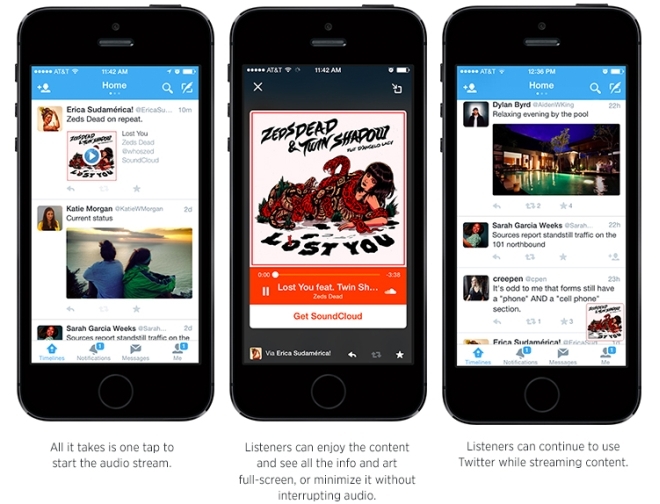 Twitter has announced a new feature called Audio Cards. 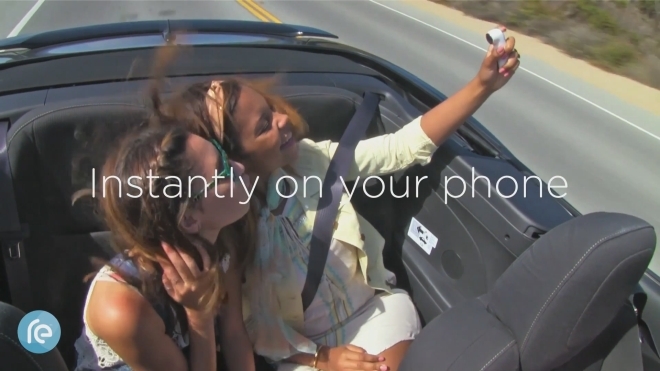 This will allow users to discover music from their favorite artists and then play it within the app itself. 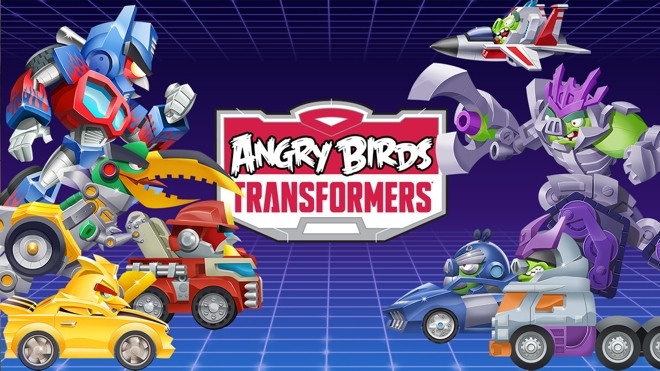 The feature is available on both iOS as well as Android. The Google Nexus 9 has gone on pre-order on Amazon in various countries. The new tablet can now be found on the US, German, and French Amazon stores, and should be up on others soon. Multiple Dropbox accounts got compromised today when an anonymous user posted hundreds of Dropbox ID and password in a text file on reddit. The ID and password were in four text files that were posted on pastebin. Microsoft has released a new app for the Surface 3 tablet. 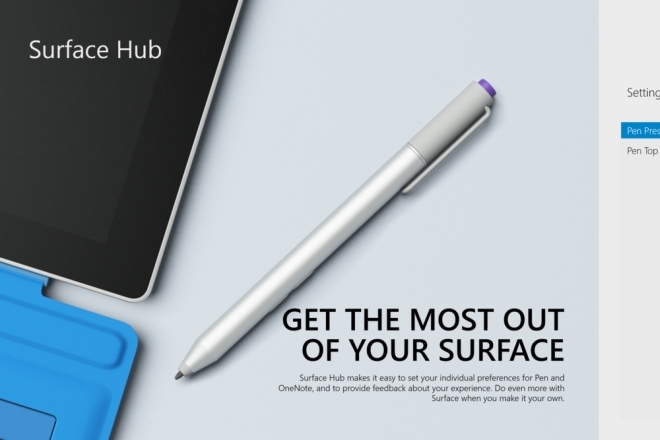 Called Surface Hub, the app lets you customize the settings for the stylus that comes bundled with the tablet. Google is working on a new service that is integrated within the Google Search app of your phone. 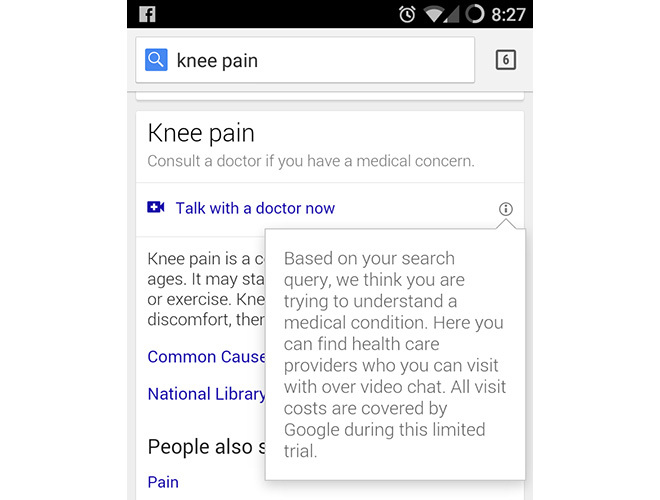 Whenever you search for an illness the app will suggest you to talk to a doctor, which will then initiate a Helpout-style video chat where you can ask the doctor about the problem you are having. 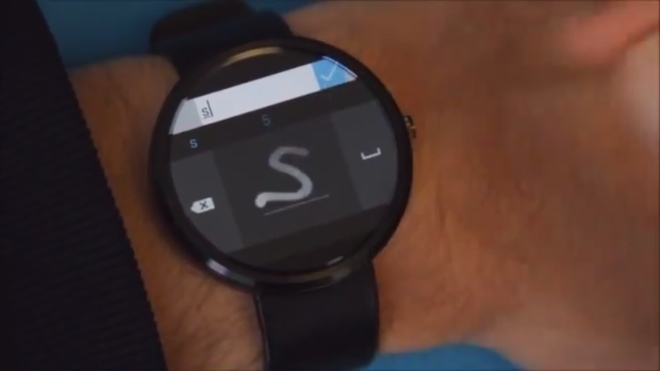 Microsoft is working on a keyboard for Android Wear devices (yes, you read that right). 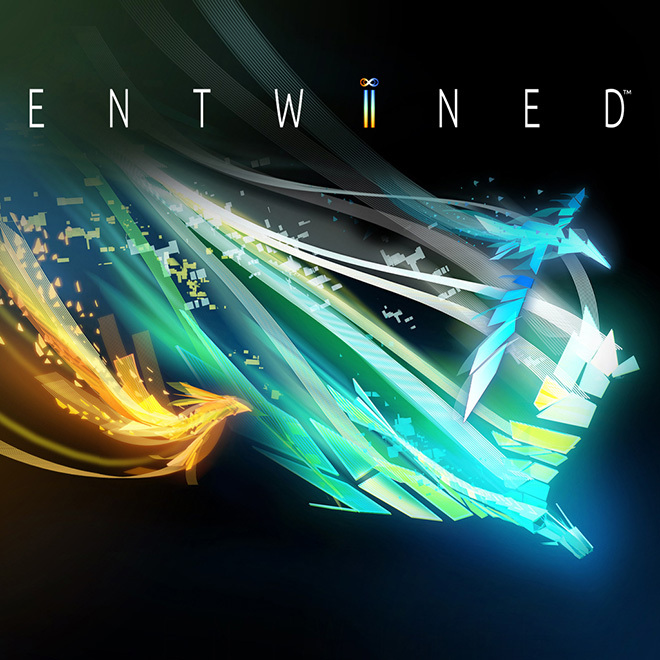 The company has now released a prototype version of the keyboard, which can be downloaded from the company’s website. 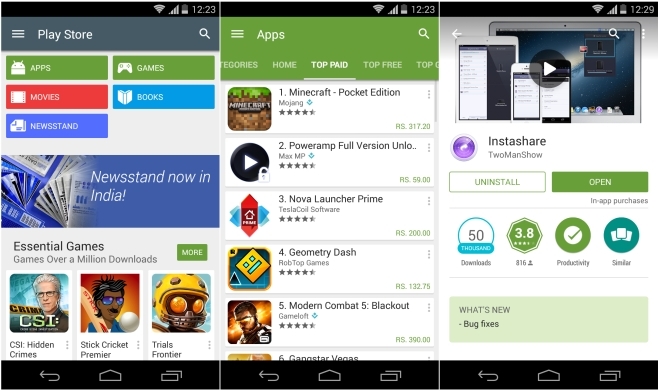 Google has started rolling out v5.0.31 of the Play Store for Android. The major difference here is in the UI, and it’s approximately 600% more Material Design now. 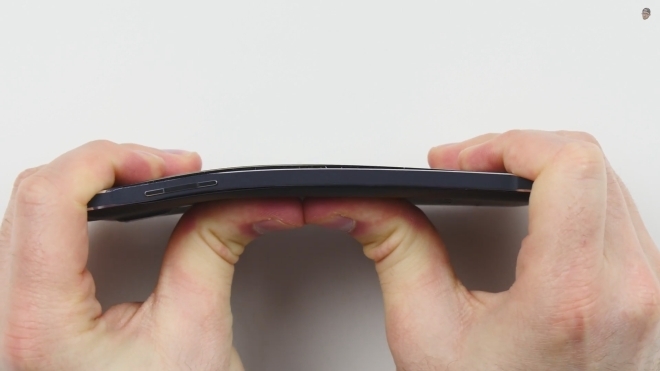 In case you are not aware, the whole iPhone ‘Bendgate’ controversy was started when YouTuber Unbox Therapy bent an iPhone 6 Plus into a boomerang on video using just his hands. This sparked a lot of debate, ranging from the validity of these tests (I say these because everyone else started doing them as well) to the legitimacy of the original video. He later did another video in public where he bent another iPhone 6 Plus out on the street on camera. Yesterday HTC released two new devices, the HTC RE, a tiny waterproof camera for taking wide angle photos and videos and the Desire EYE, the first phone with a front facing 13 megapixel camera with dual LED flash.